This past week seems to have dashed by like it was chased by a cheetah. It’s probably because of that terrifying mix of lots of things going on plus last-minute planning for our next overseas trip. 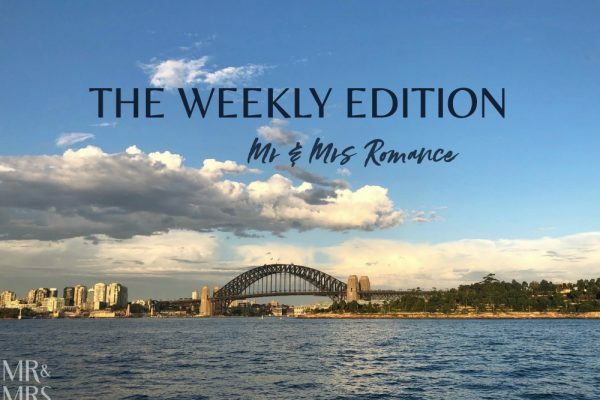 This week – today in fact – Christina and I are flying back to Europe for our friends’ wedding, a trip back to Lake Como, lots of catching up we didn’t do the last time we were here and of course the last month of summer. While we’ve been trying to pack for this trip, we’ve also had a big birthday for Christina’s mum to help with, family visits, evening fashion events and of course as much delicious food as we can eat before we head off. 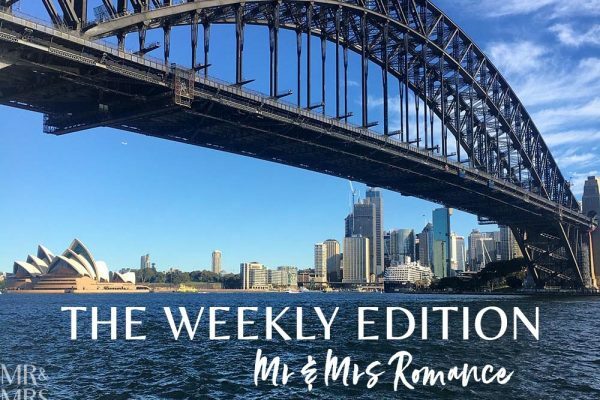 We hope you enjoy this Weekly Edition. We start the week off with some exciting news – well, exciting for me. Our favourite Indian restaurant in Balmain that had been here for almost 40 years closed down a little while back. The promise of another curry house taking over the premises left me with mixed feelings. I was glad there would be another Indian restaurant there, but my goodness it would have big shoes to fill. And I really didn’t know if its feet would be big enough. 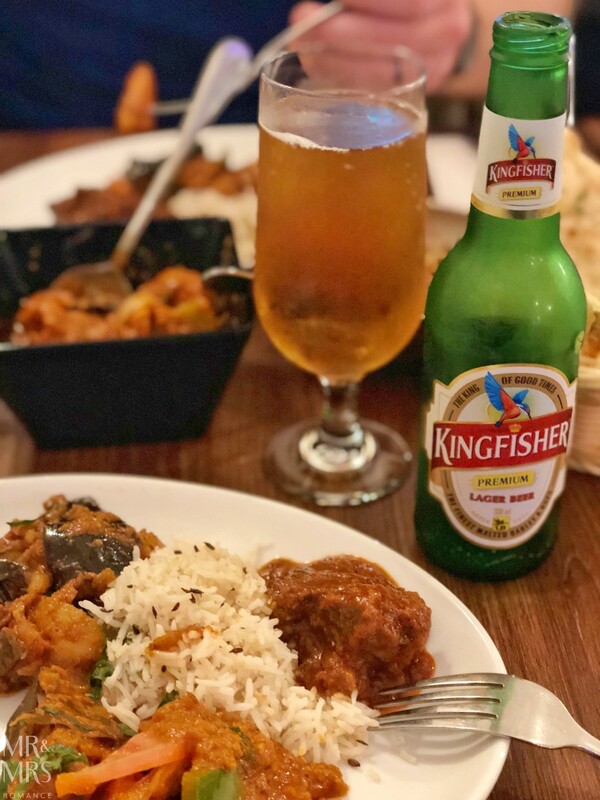 Enter stage left: Not Just Curries Indian restaurant. 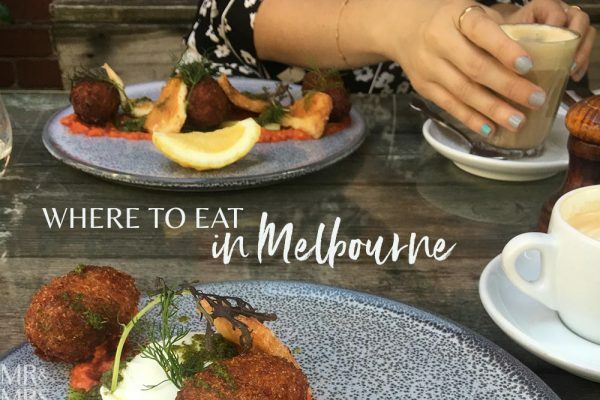 And their food is absolutely outstanding. 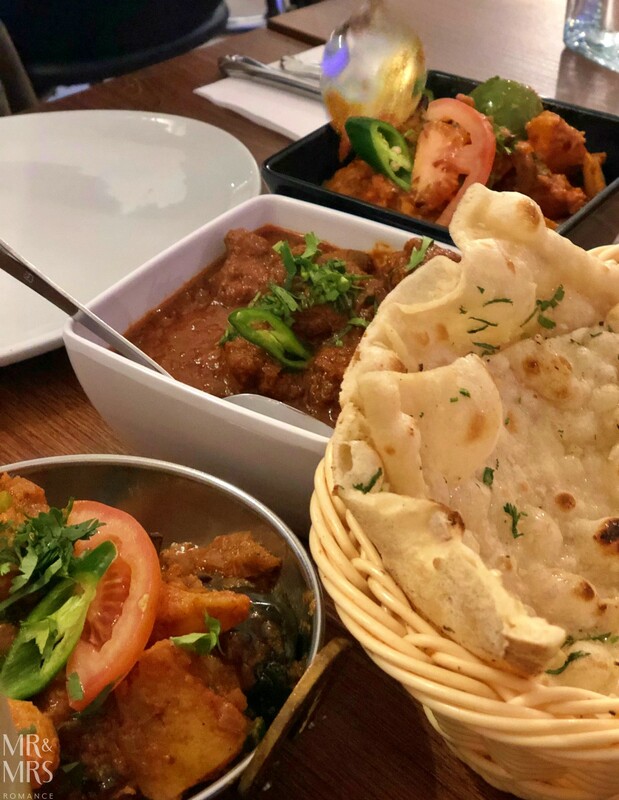 The mixed entree platter is superb and the mains (I’ve ordered the beautiful chunky lamb vindaloo, Christina the chicken tikka and we’ve got an eggplant curry to share) have convinced us to come back again as regularly as we can. They’ve also got not one but two Indian beers available (Kingfisher always gets my vote). Well done, Not Just Curries. We’re suitably impressed. 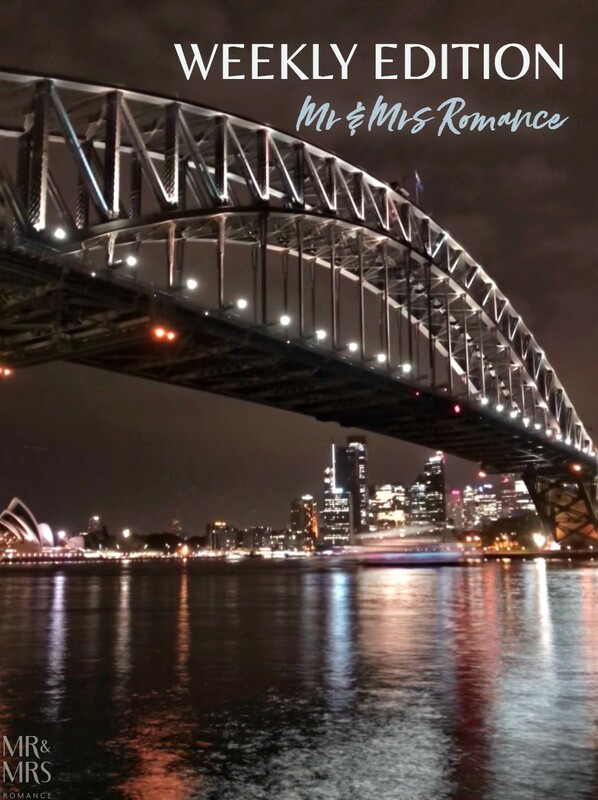 Tonight, Christina and I have been invited to a special event in Pitt Street Mall in Sydney’s CBD. 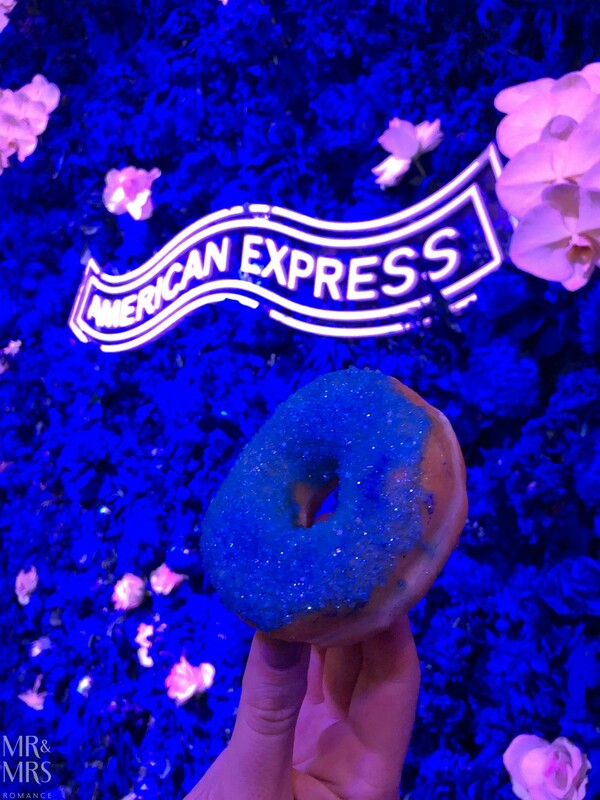 American Express have partnered with Vogue to produce a pop-up fashion fair in the middle of Sydney’s biggest pedestrian mall. There are shows, speaking appearances, food stalls and a very cool VIP bar here. Pick of the day is the blue sparkly donuts they’ve created. Aren’t they amazing? Let’s hope they produce the Vogue American Express Fashion Night Out next year too. It’s a lot of fun. VAEFNO in Pitt Street Mall has finished, so we’ve hopped on a train for a late-night dinner catch-up with our lovely friends Paul and Sharon. 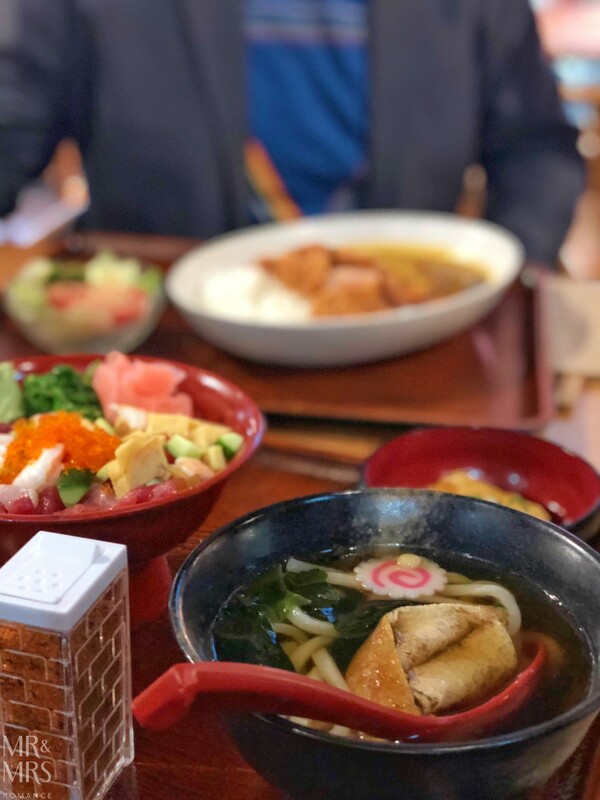 They’ve been hanging out for Japanese food, so we’ve met them here at Makoto Bento in Chatswood (right near the train station). The menus here are bafflingly comprehensive and everything that comes out looks and smells amazing. I’ve gone for an old favourite: a katsu curry. But everyone else has picked something different. This sashimi bowl also comes with crispy pork katsu. Nice choice, Paul. 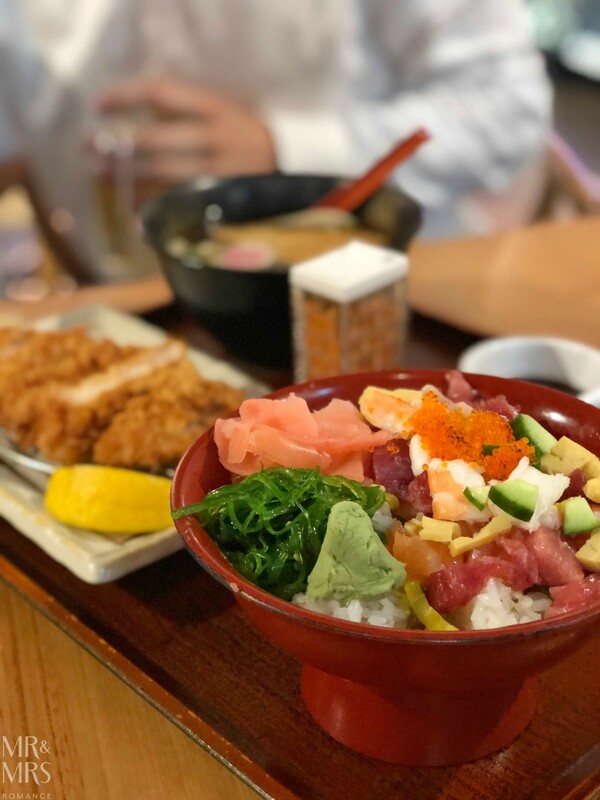 Meanwhile, Christina and Sharon have the Chirashi Don Teishoko, which is chopped sashimi on rice (and insanely hot wasabi btw! ), udon soup and agadashi tofu. It looks amazing. We’re also enjoying a drop of Japanese beer that takes us right back to our time in Okinawa. 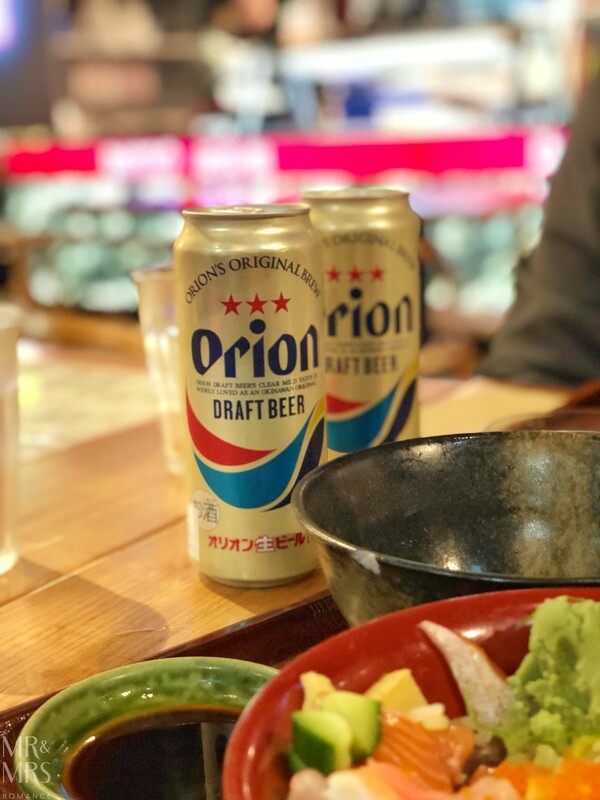 Orion beer is the local brew in these incredible southern islands, which are actually closer to the coast of Taiwan than Japan. It’s a good beer – and comes in these gigantic cans, which is a bonus! 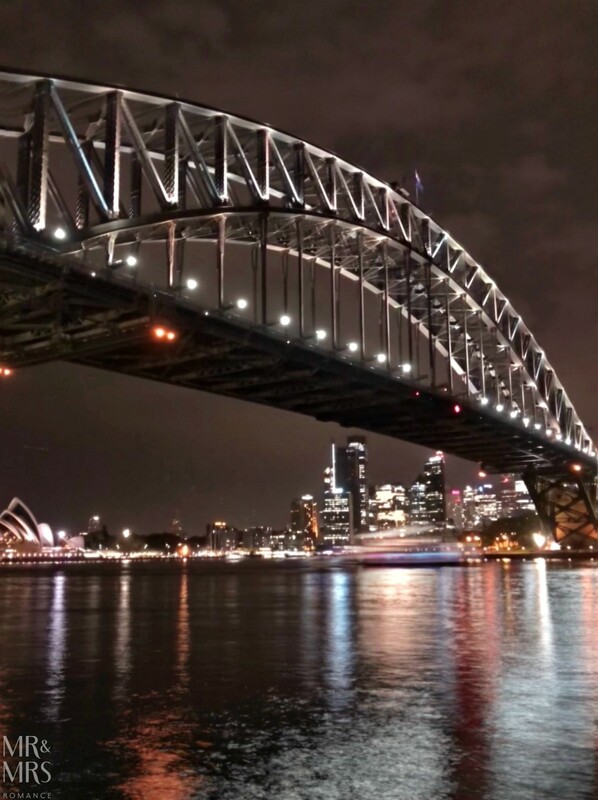 After dinner, Christina and I make our way back to the ferry wharf. Thankfully, dinner saved us from getting rained on too much – it looks like it really came down while we were feasting. Luna Park – Sydney’s oldest-running amusement park never ceases to freak me out though. 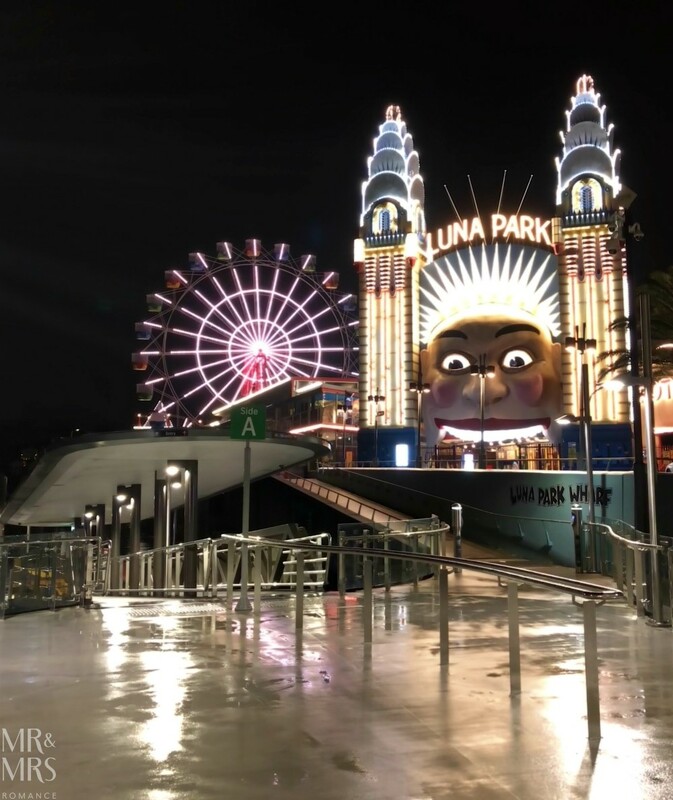 Its face, which is similar to the Luna Park in Melbourne, is supposed to be the likeness of Old King Cole and was copied from another amusement park in the States back in the ’50s. I don’t know why Old King Cole looks so weird though. I mean this has been his view for pretty much the whole time! Not bad, is it? This afternoon, we’re showing Christina’s cousins Enzo and Flavia around our neighbourhood. They’ve come up from Melbourne to celebrate Christina’s mum’s birthday. 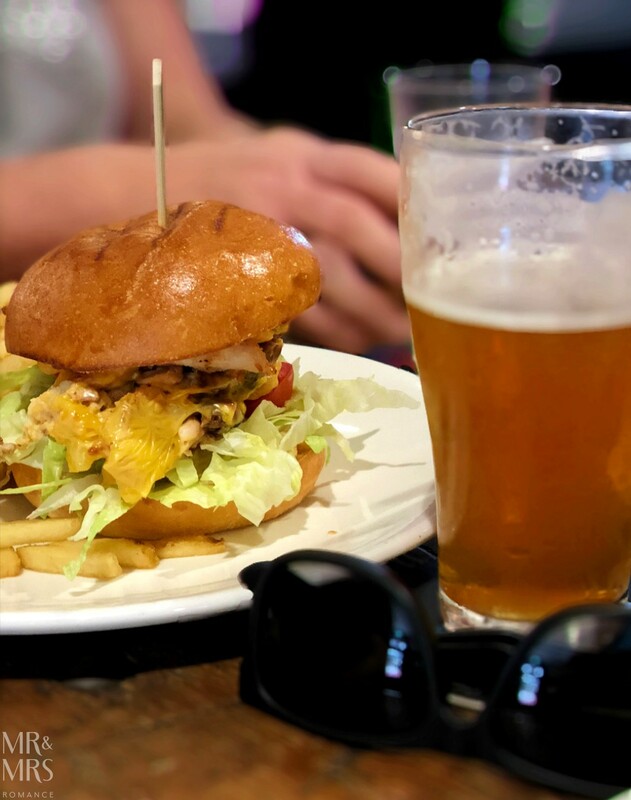 We’ve brought them to our favourite local – the East Village Hotel in Balmain East – for a beer and a burger. I’ve got to say, the new smoker they’ve recently installed is making the burgers here at the EVH even better if that’s possible. My smoked pulled chicken burger is absolutely incredible. And the chilli mayo they’ve put with it adds the perfect amount of creaminess and heat. I get the feeling this is the start of an amazing weekend of food! We’re celebrating Christina’s mum’s birthday today. 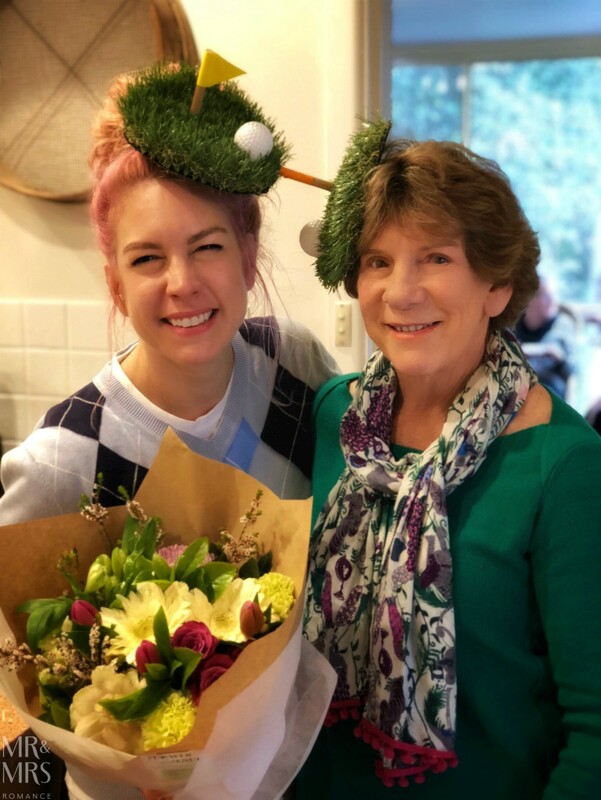 and if you’re wondering about the hats, Jeanette is a keen golfer, so we decided to theme her birthday around that. The hats have come from our wonderful friends Glen and Barbs though, who always put so much effort into their party costumes. 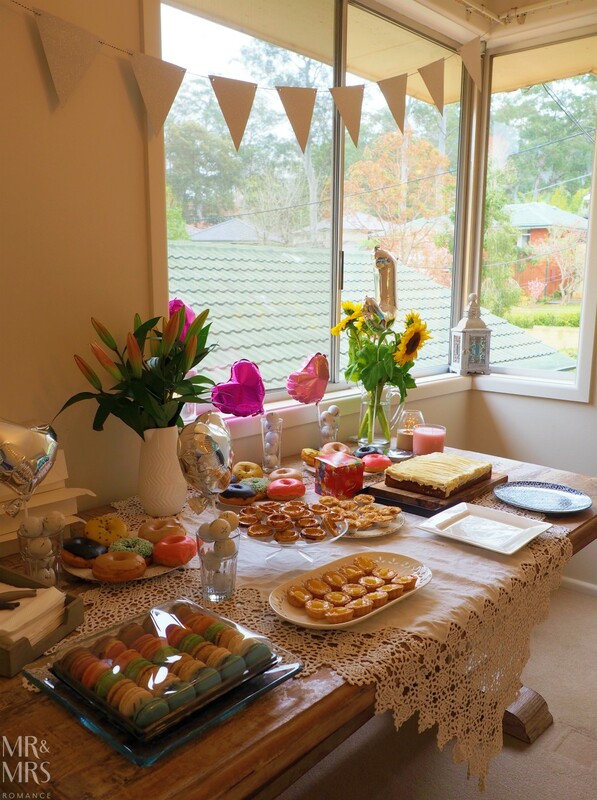 Most importantly, the sweet table is stocked up nicely. The only difficult thing will be keeping me away from it! And Christina has crafted her amazing olive tree once again. 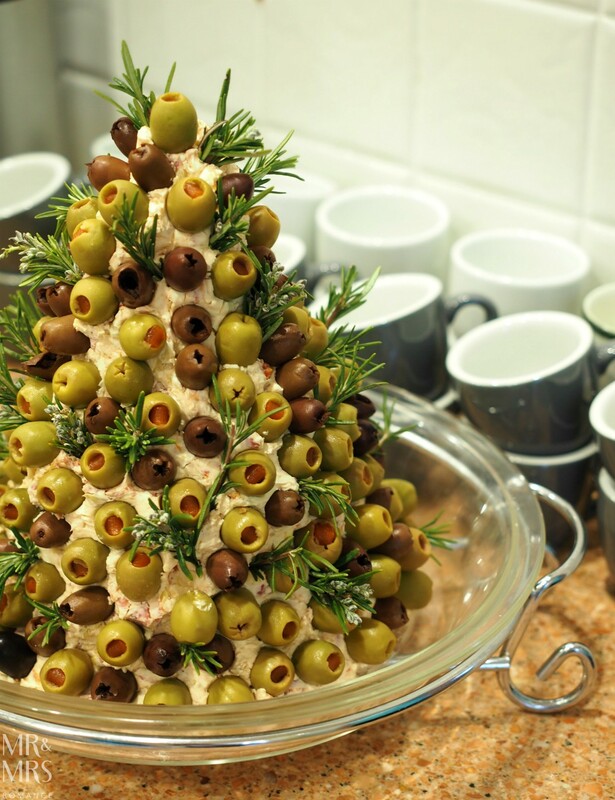 It’s a Christmas favourite these days, but who’s to say a tree made of cream cheese, salami, artichoke hearts and sun-dried tomatoes then covered in olives and rosemary is only for the festive season?! 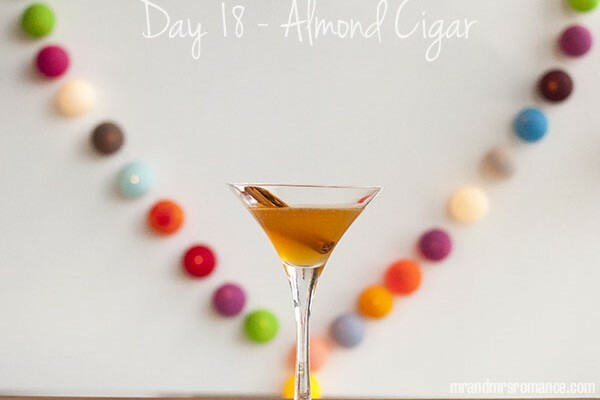 This thing’s delicious – I’m sure Christina will be updating you with the recipe very soon! 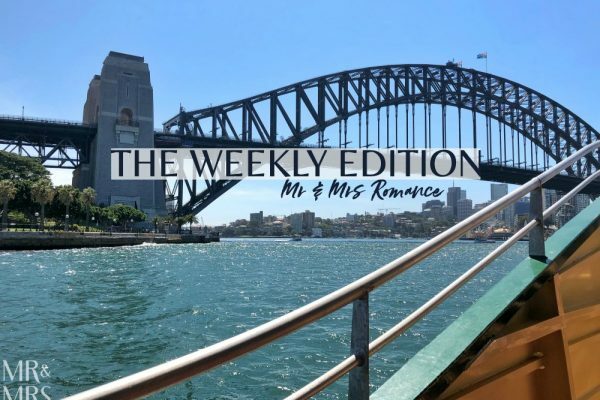 Until then, I hope you’ve enjoyed this Weekly Edition. Keep your eye out for our upcoming stories from Europe – I’m sure there’s going to be plenty to tell you about!